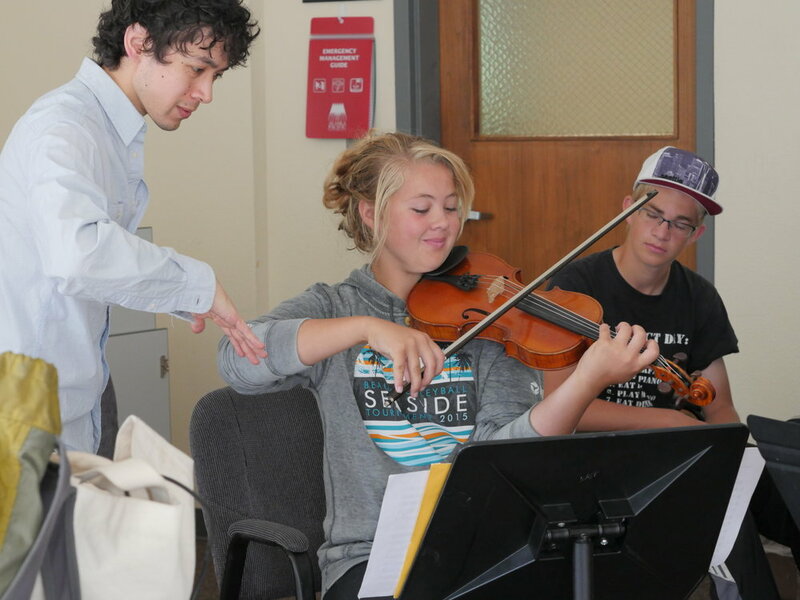 The Chamber Intensive is a rigorous one-week summer program for beginner to advanced string and piano players between the ages 12 – 30. Students come together in a social setting using teamwork and leadership skills to create music with one another. The 2019 program will be from July 27 – August 3 at the UAA Fine Arts Building and will include daily rehearsals, coachings, individual lessons, master classes, and concerts. 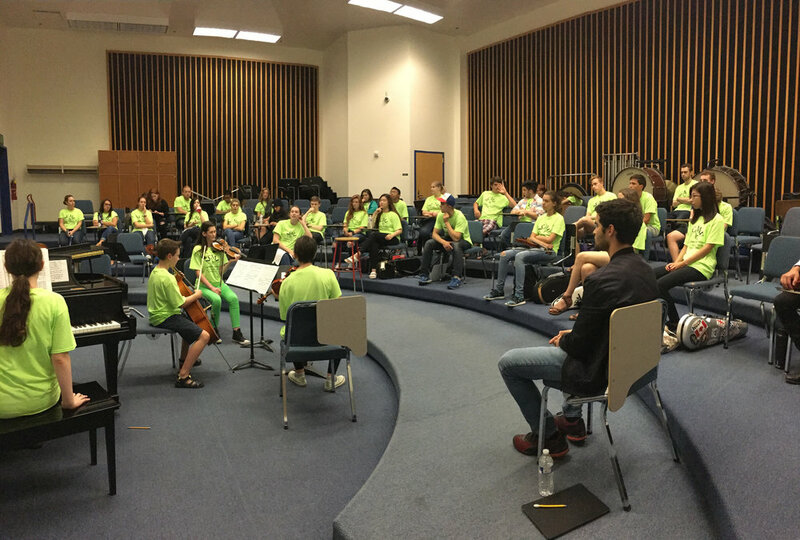 The faculty members are dedicated to helping each student enjoy chamber music and blossom as artists and musicians. Application deadline extended to April 22! -Audition video: Students are required to submit a 10 – 15 minute video of two contrasting works of choice. WHAT IT INCLUDES. $1,200 is inclusive of room and board, and all Chamber Intensive activities (lessons, coachings, workshops, masterclasses, and concerts). Students are housed at the University of Alaska Anchorage campus dorms. Students who reside in the Anchorage area and wish to commute from home will be deducted the cost of room and board ($500), and would be responsible to pay the remaining tuition amount ($700). FINANCIAL AID/SCHOLARSHIP. We have a generous amount of financial aid and scholarship funds available (made possible by foundations and patrons). Students who are unable to pay the full tuition fee are encouraged to apply for aid (CLICK HERE). PAYMENT. Students will receive instruction on how to pay tuition with their acceptance letters. An application fee of $30 must be submitted with the Application for Admission. Please note that there is a late fee of $50 should applications be turned in after the deadline. All payments and fees are non-refundable. Winners perform in a festival concert or masterclass. Only Chamber Intensive students are eligible to compete. Students are responsible for providing their own accompanist for the competition. Each performance is limited to 7 minutes. Students must announce their name, title and composer of work before performing. Arrive 30 minutes before the competition. Contestants will draw numbers and perform in the selected order. Concerti and solo works must be memorized. Masterclasses with our Faculty Artists are open to the public with free admission. 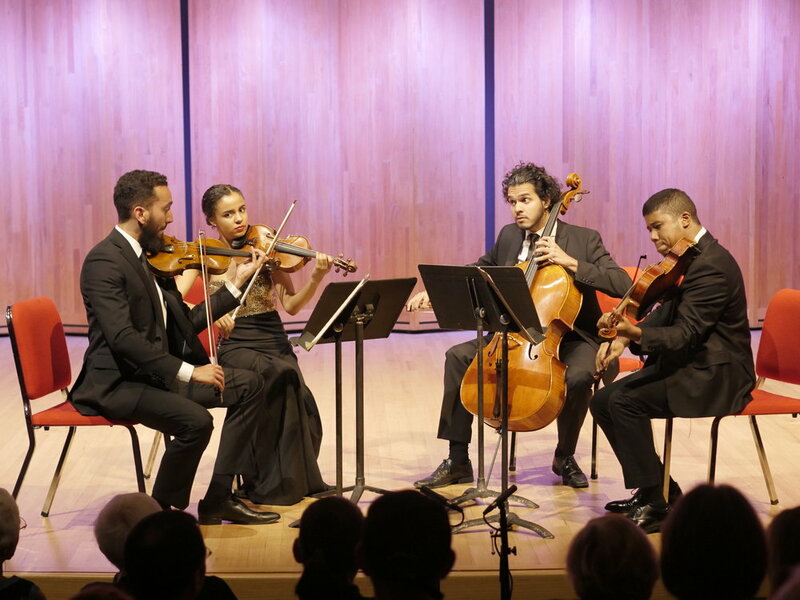 The String Quartet Fellowship Program is a full-scholarship course for emerging quartets early in their professional careers. 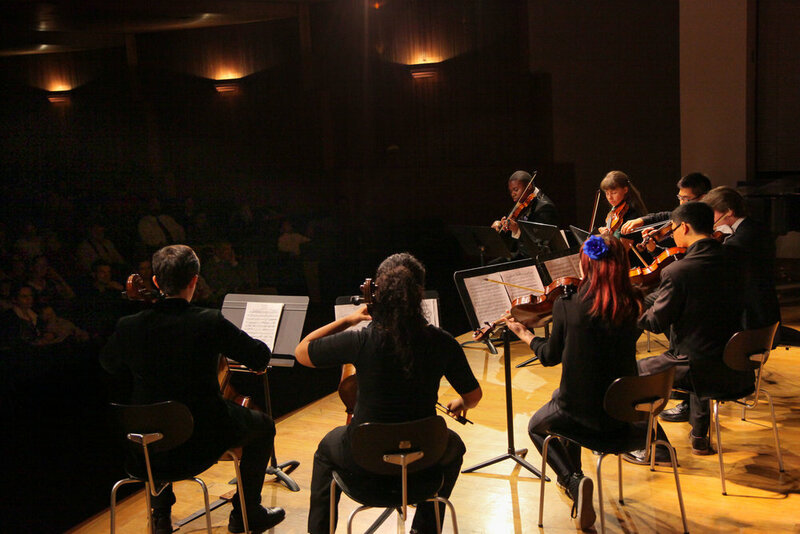 The program serves as an opportunity for quartets to hone their artistry as well as gain performing, teaching and entrepreneurial experiences. Applications are due by April 15, 2019, 11:59 pm. Applications submitted after the deadline will only be accepted with an additional $50 late fee.